15263 Pacific Avenue, White Rock, B.C. • Tickets $100 – includes dinner & refreshments. • 1st prize $4000 plus many others. Contact Bob Huta 604-377-9958 or any member of Peace Arch Club. 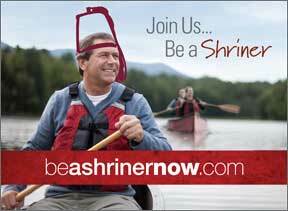 Shriners in Your Community and 10% to the Peace Arch Club.